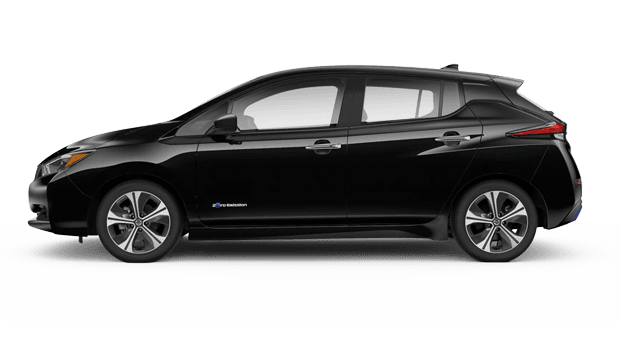 Twin City Nissan is excited to introduce Nederland and Beaumont, TX area drivers to the all-new, redesigned 2019 Nissan LEAF electric car. Nissan's second-generation LEAF electric car boasts an enhanced all-electric powertrain that provides greater driving range as well as improved driving dynamics over the previous generation. The 2019 LEAF electric car's stylish new exterior design is sure to impress, and its roomy cabin with forward-thinking safety and tech features help make it the electric car to drive in 2019 and beyond! 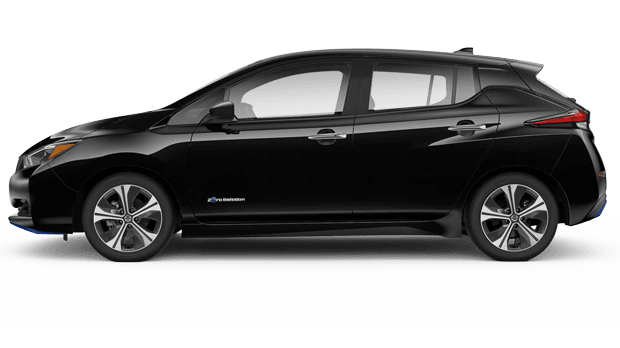 Visit Twin City Nissan in Port Arthur, TX or shop our website now to discover the new Nissan LEAF in Port Arthur for yourself! Featuring an EPA-estimated driving range of 151 miles and a 147-hp electric motor that delivers 100% torque from a standstill, the all-new 2019 Nissan LEAF is both efficient and thrilling to drive! Drivers will also appreciate that the 2019 Nissan LEAF is a zero-emission vehicle and, as an all-electric vehicle, will save you from ever stopping for fuel at the gas station. The LEAF's powertrain -- including its electric motor, battery and onboard charger -- has been upgraded to deliver greater performance and range. 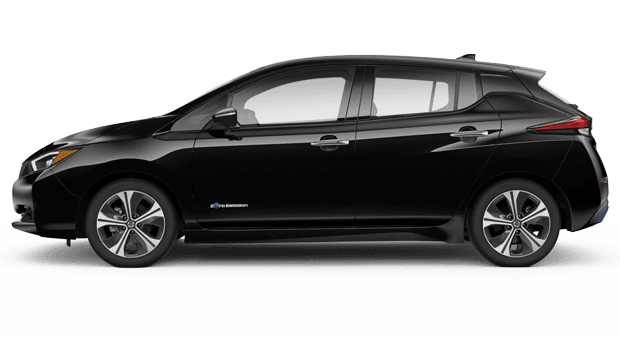 When equipped with the available 6.6 kW onboard charger, the second-generation 2019 Nissan LEAF offers 88 miles of travel on a mere 30-minute charge! There is more to the 2019 Nissan LEAF than the innovative electric powertrain that makes it one of the most advanced cars available today. Inside the cabin, Nissan has it innovative new e-Pedal setup, which allows drivers to accelerate and brake with just one pedal; this one-pedal system is simpler and helps enhance driving efficiency. Nissan's ProPILOT Assist system can help you maintain your speed and distance from traffic ahead; it can accelerate for you with Intelligent Cruise Control and even bring the LEAF to a full stop with the standard Automatic Emergency Braking system. There are plenty of other advanced safety systems offered in the 2019 LEAF, courtesy of the Nissan Intelligent Mobility suite, including Rear Cross Traffic Alert and Blind Spot Warning. The completely redesigned 2019 Nissan LEAF is available now at Twin City Nissan! Contact Twin City Nissan today to express your interest in the new Nissan LEAF. Be sure to sop our current inventory to see what 2019 LEAF electric cars are on our dealership lot for you to tour and test drive. Our Nissan dealership in Port Arthur, TX proudly serves drivers near Beaumont, Nederland and beyond with new and used Nissan sales and financing plus comprehensive auto service. Find a new Nissan LEAF for sale or Nissan hybrids at our dealerhsip today–-you won't regret it!